Fort Wayne’s winters are milder than many other cities, but having a working furnace is still very important. 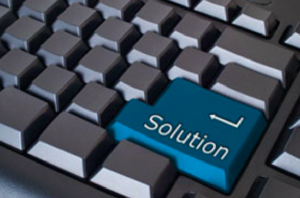 Dry air is the main obstacle presented by most heating systems, but humidifiers easily take care of that problem. 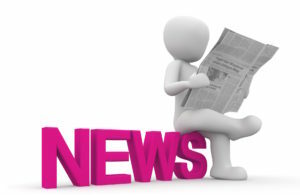 How Can a Home Humidifier Benefit Your Health? 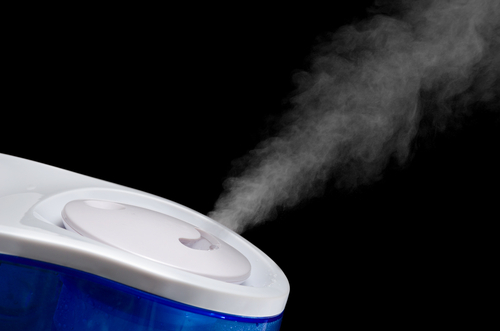 Dry air is a common problem for many people, particularly during the winter months. 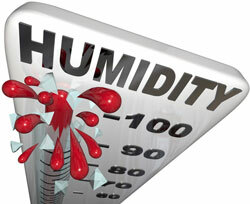 The ideal humidity in your home should be around 40 to 60 percent. You can check you home's humidity level with a bit of simple science. Just fill a glass with ice water and wait three minutes to see if condensation forms on the outside of the glass. If not, your home is too dry. Fortunately, a home humidifier can improve your comfort and health in many ways. 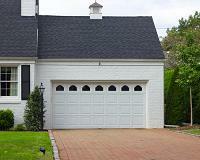 Controlling Humidity in Your New Haven Home: Can an A/C Handle the Job? Controlling humidity in your Indiana home can present a challenge, especially during late spring and early fall. On hot summer days, when your A/C unit is running full blast, it should do a decent job at dehumidifying your living space as a natural byproduct of the cooling process, assuming it's properly sized. If it's over-sized, however, its dehumidifying abilities will be compromised, and a dedicated dehumidifier may be needed to provide relief. Also, on moderate days when the A/C isn't operating but relative humidity inside your house is 50 percent or higher, you'll need a dehumidifier to bring it down to a comfortable level. 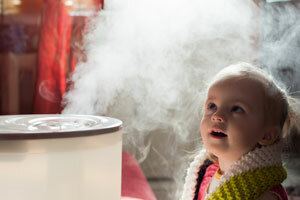 Did You Know Whole-House Humidifiers Promote Good Health? This Indiana winter season, the air in your home likely is feeling dry as your heating system battles the freezing temperatures outdoors. 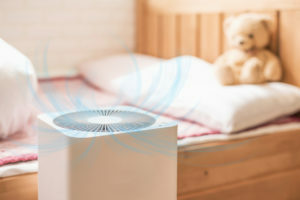 That dry air does no favors for your health, but a whole-house humidifier can help combat the ill effects.